The Dynasty – FM Brush Company, Ltd. has proudly become active members of various organizations that support common business objectives. 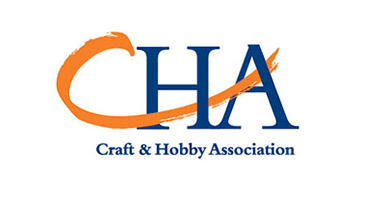 Please be sure to visit and support these wonderful associations to learn more about what they do in our industry. 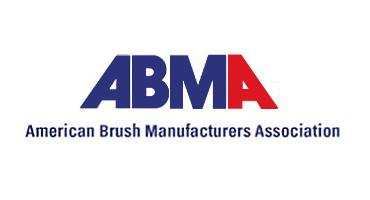 The ABMA exists to help North American brush manufacturers by enhancing industry knowledge, providing an unparalleled variety of networking opportunities and promoting profitability for its members and the industry. ABMA strives to promote and strengthen value for its members to be the preferred and innovative source for broom, brush and mop products worldwide. 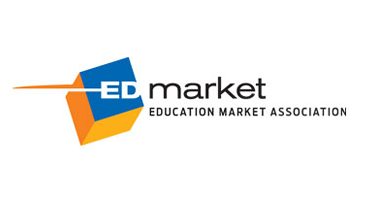 The mission of the Education Market Association is to serve the educational products marketplace by providing high quality tradeshows that increase the productivity of the channel; networking opportunities to build relationships with trading partners; and market information and training on which to make solid business decisions. 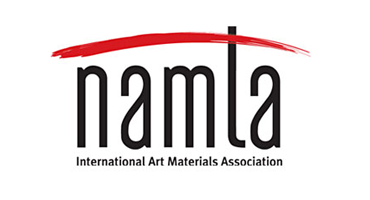 The International Art Materials Association (NAMTA®) is the world’s largest association dedicated to promoting the art/creative materials industry. Members include retailers, manufacturers, distributors, importers, and independent reps from around the world. 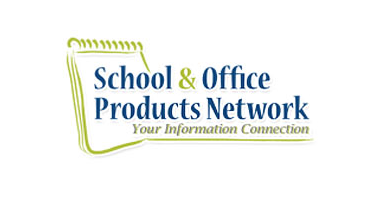 Our mission is to provide members with the products, services and information needed to grow and prosper.